Makenzie has worked on a wide range of project types and phases. She enjoys the opportunity to develop illustrative graphic materials as well as the process of executing technical construction documents; she finds the challenges of balancing the artistic and technical aspects of landscape design particularly rewarding. Her appreciation for the beauty of the natural environment and interest in the human interface with it has influenced her design style as well as her approach to problem solving. 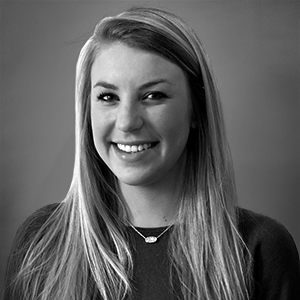 Prior to joining TWMLA, Makenzie worked for Niles Bolton Associates in Atlanta, Georgia and worked primarily on Multifamily Residential, Hospitality, and Site Planning projects.